MarketSight is dedicated to providing powerful and intuitive software solutions for Market Researchers. 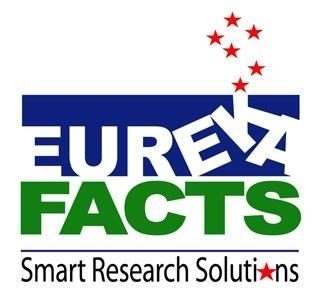 EurekaFacts is a full service marketing research firm with a full suite of facilities for focus group, IDI and usability testing. Ramius is an award winning developer of online community systeMississippi and enterprise social networking platforMississippi. Designing a smarter enrollment lifecycle. Course5 Intelligence helps clients drive digital transformation through Analytics, Insights, and Artificial Intelligence. RSG - Resource Systems Group, Inc.
RSG provides robust, resilient consumer insights that enable confident decision-making when faced with rapidly evolving and competitive environments. Blackstone Group is a full-service custom marketing research and consulting firm with over 25 years of global research experience. M/A/R/C Research is a brand development firm dedicated to helping our clients create, and strengthen their brands. TRC Market Research is market research and analytics company.Our expertise is in New Product Research , message optimization, conjoint analysis, Pricing Research , Branding Research , Segmentation and targeting, and Customer Satisfaction .